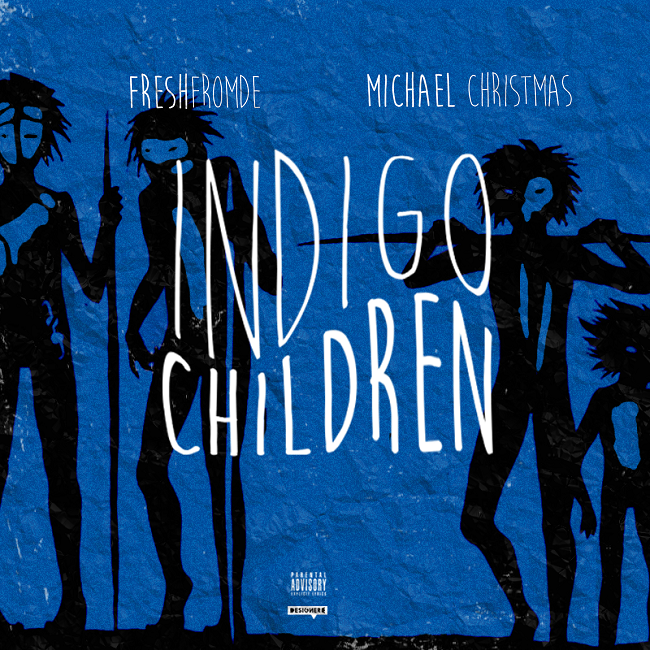 Delaware artist FreshfromDE links up with Boston’s own Michael Christmas for their dope, thought-provoking track “Indigo Children” produced by David Yields. On the song, both artists offer up smooth flows and infectious melodies while speaking on the phenomenon and qualities of indigo children. Stream “Indigo Children” below as well as on Spotify and iTunes.